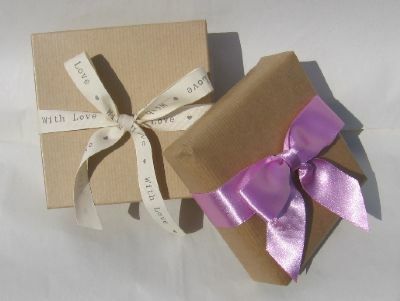 Please add the 'gift wrap' item below if you wish your purchase to be giftwrapped. If you wish more than one item to be wrapped together please add one 'gift wrap' cost to your order and send us a wee explanitory email or call us on 01463 711888. Similarly, if you wish us to post a gift direct to a recipient please email or call with instructions. We are happy to add a hand-written luggage tag to your gift with your message. For more than one delivery address there will be extra P&P costs. 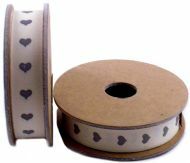 Your purchase gift-wrapped in brown kraft paper, ribbon co-ordinated to the gift inside secure with Drawing Room label.